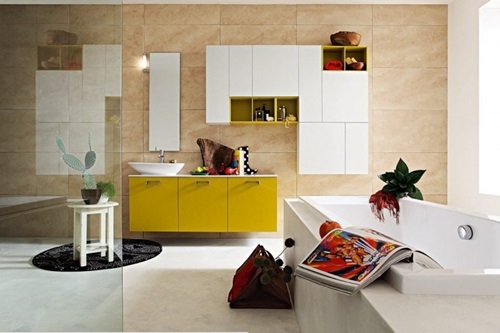 The most apparent parts of any room interior designs are the flooring and the walls. 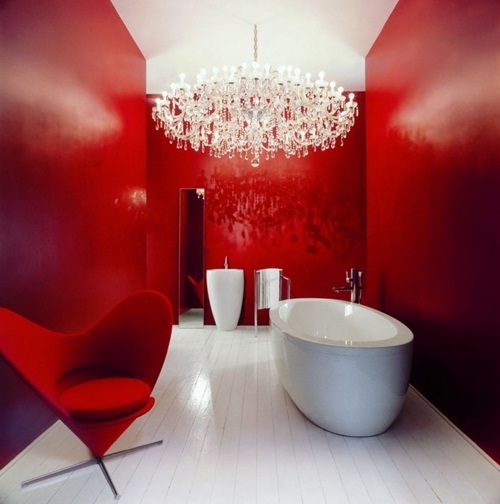 In the case of bathrooms, space is often limited so choosing a bright color palette is common sight. 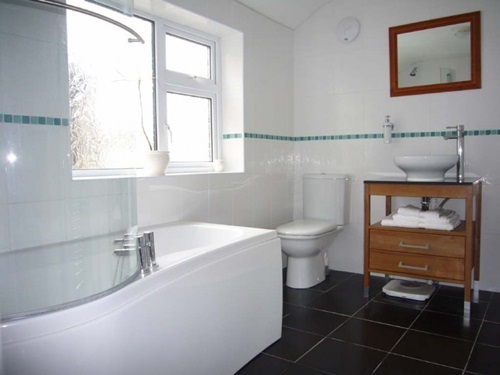 Bathroom flooring is prone to getting wet all the time, so when choosing tiles make sure that it doesn’t hold water not to ruin the ground underneath. Cleaning is an important factor in bathroom interior design, so choose flooring and wall materials that are easy to clean. 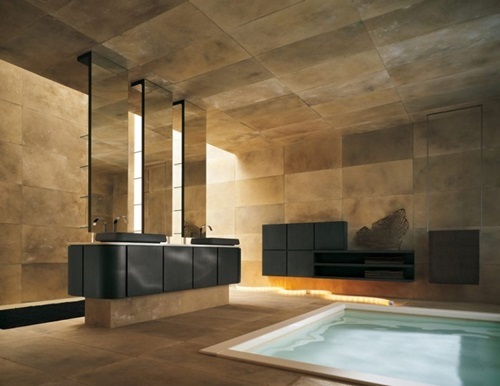 Some flooring types are especially designed for bathrooms to avoid slipping over it. If you don’t get this flooring, put some rugs over the floor. Bathroom derived its name from being the room for the bath. 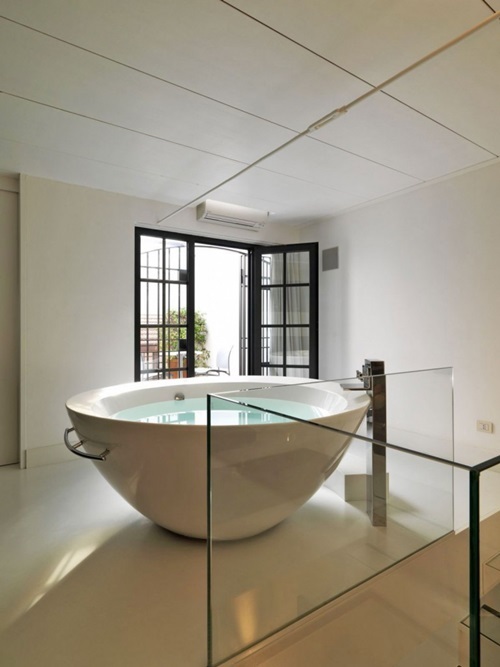 Hence, the bathtub is considered the focal point of a bathroom interior design unless you replace it with a shower stall to save space. 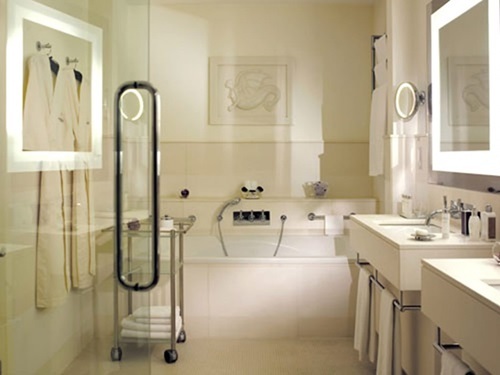 Bathrooms with ample space can give you the luxury of placing large bathtubs with features like massaging, whirlpool and hot tub. One luxurious kind of hot tub in traditional interior designs is the wooden hot tub which has one drawback by being difficult to maintain. 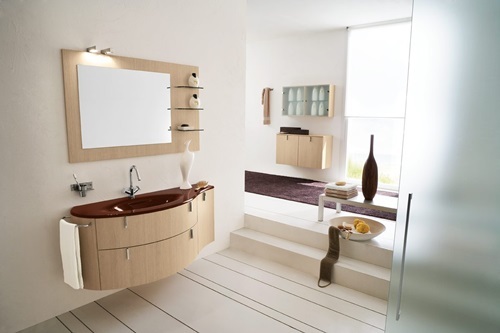 The more common tubs are made of molded plastic or acrylic. 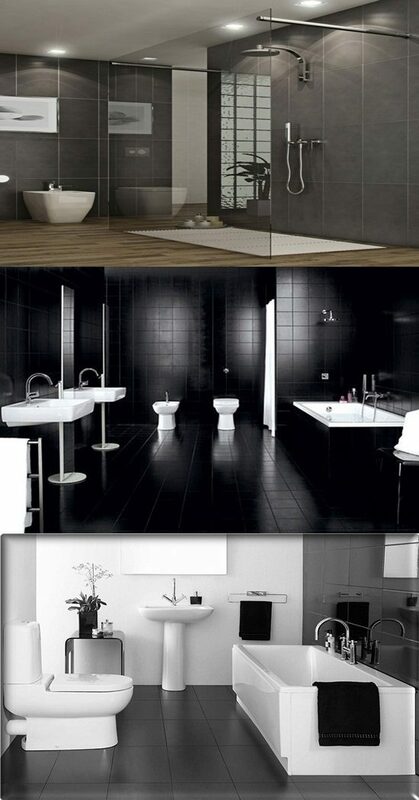 The sink and the toilet are other vital parts in the interior design of a bathroom. 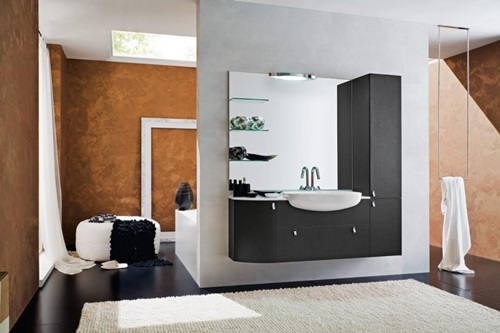 Traditional bathrooms use vanity sinks which are helpful for storage, but contemporary bathrooms use free-standing sinks o give an impression of a larger bathroom. Toilets might not have a large variety but there are kinds having tanks recessed into the wall to save space.